Home » History » What place in the Philippines considered as one of mankind's greatest engineering accomplishments? 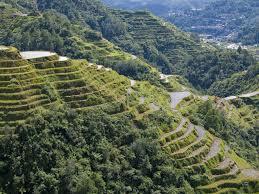 » What place in the Philippines considered as one of mankind's greatest engineering accomplishments? What place in the Philippines considered as one of mankind's greatest engineering accomplishments?